Humana and two private equity firms plan to create the country's largest hospice operator by combining Kindred at Home with Curo Health Services. The health insurer along with TPG Capital and Welsh, Carson, Anderson & Stowe announced Monday they have signed a definitive agreement to acquire Mooresville, N.C.-based hospice provider Curo for about $1.4 billion. The company operates 245 locations in 22 states. The same trio in December announced plans to buy Kindred Healthcare for $4.1 billion and split it into two companies, with TPG and Welsh taking over its long-term care hospitals and inpatient rehabilitation facilities. All three will operate Kindred's hospice, home health and community care businesses. Humana will own a 40% stake in the latter venture. Once both deals are complete, the companies said they plan to combine Curo and Kindred's hospice business to create what will be the country's largest hospice operator. In a news release, Humana and the private equity firms said the Curo deal is not conditioned on the completion of the Kindred deal, which they expect will happen first. The group said it expects the Curo transaction to close this summer, subject to state and federal regulatory approvals and other conditions. Humana will have a 40% stake in Curo and said it plans to fund its portion through the use of parent company cash. 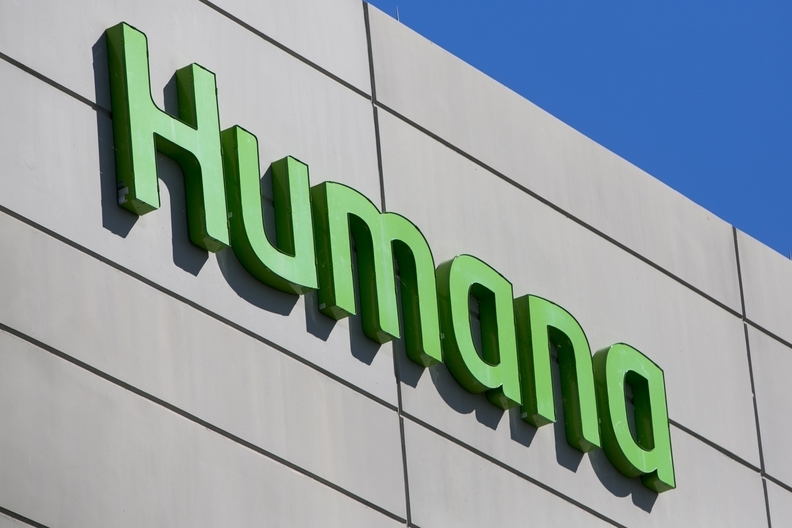 Humana said it does not expect a material impact to its earnings in 2018 from the transaction.